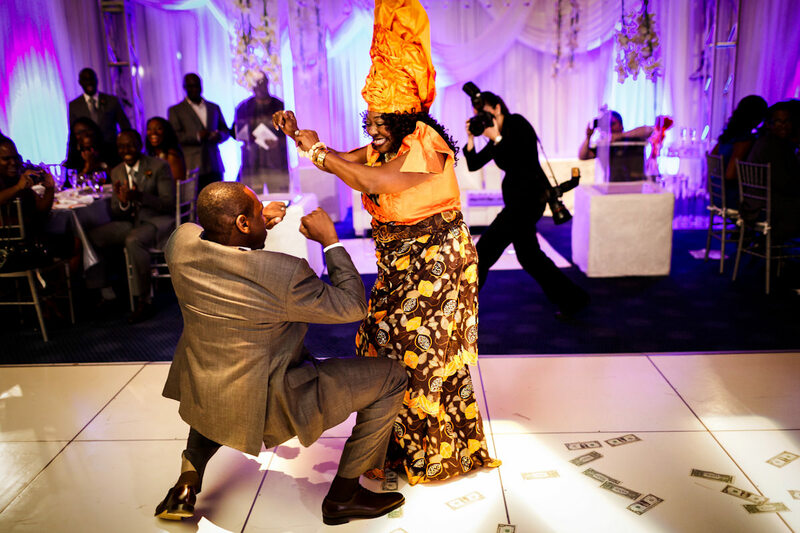 We love Nigerian weddings! 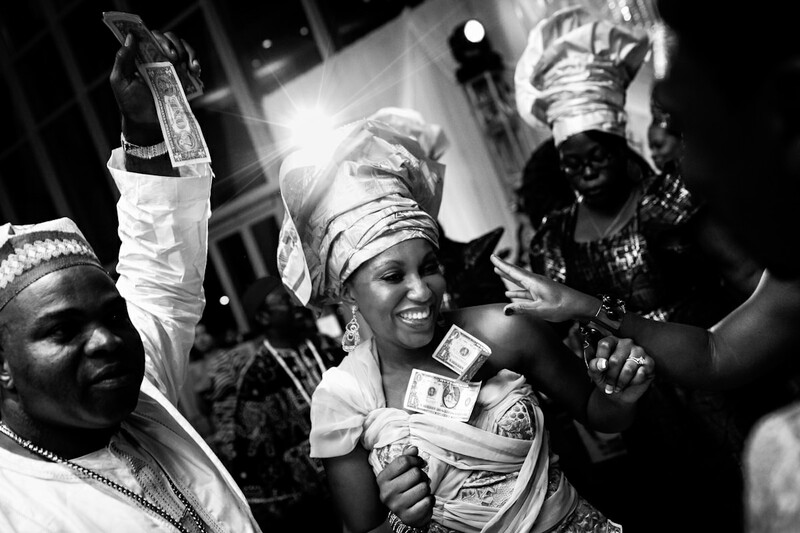 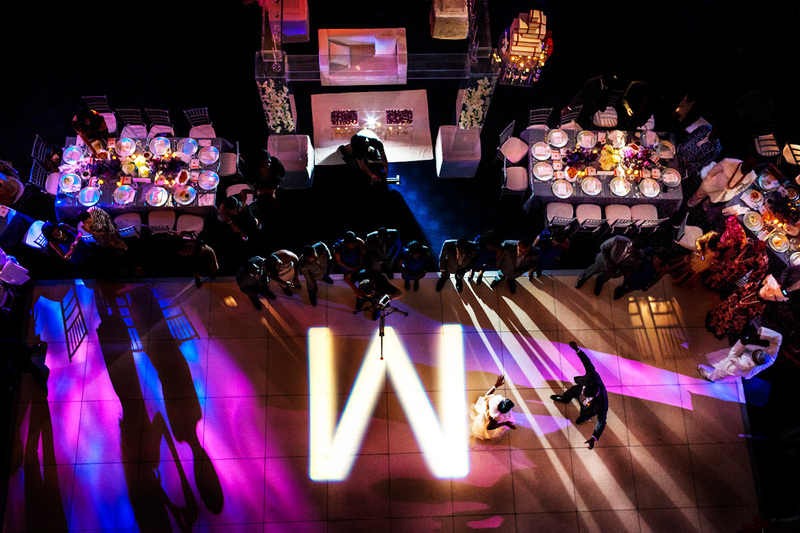 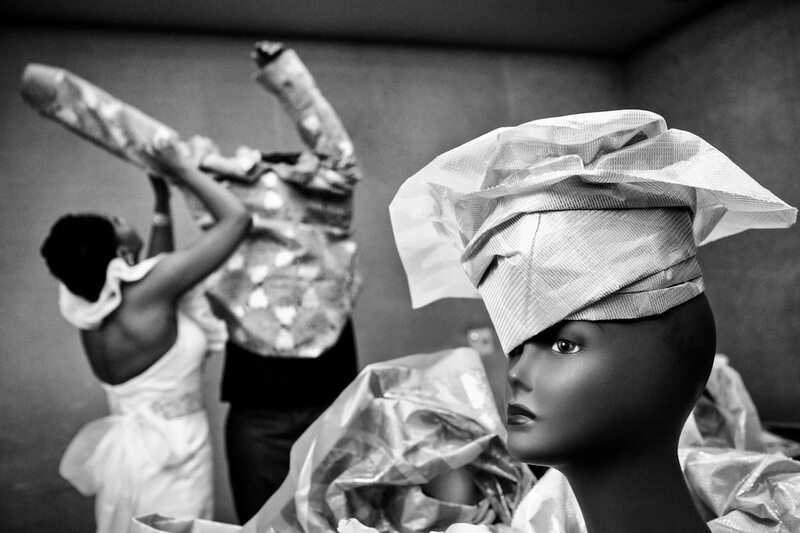 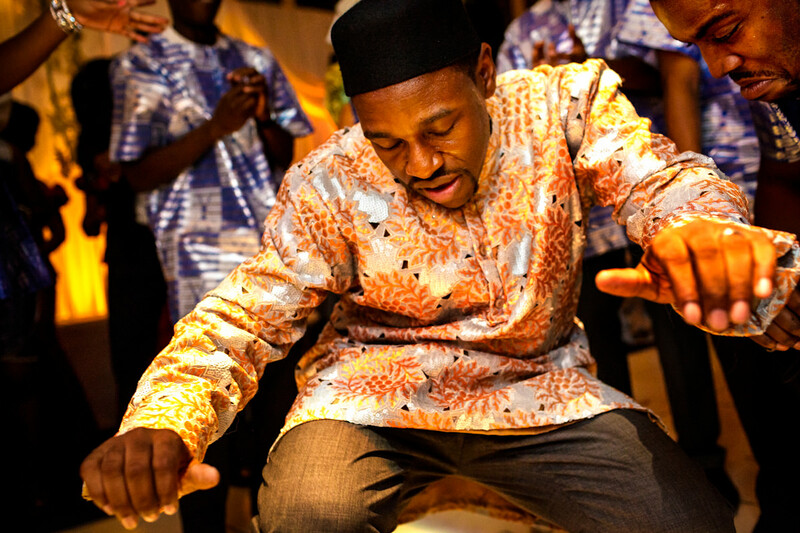 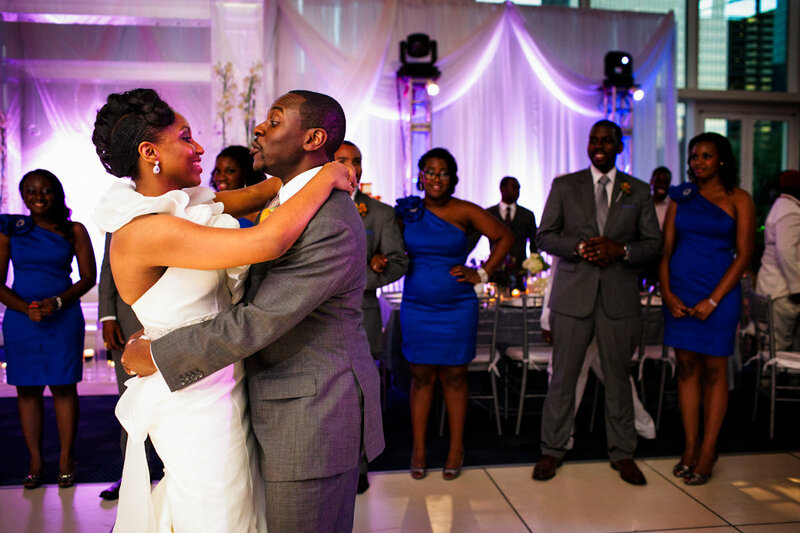 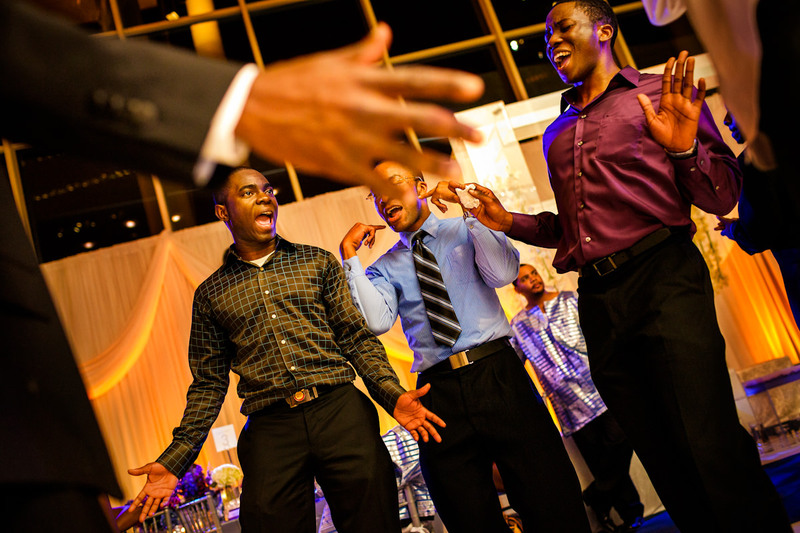 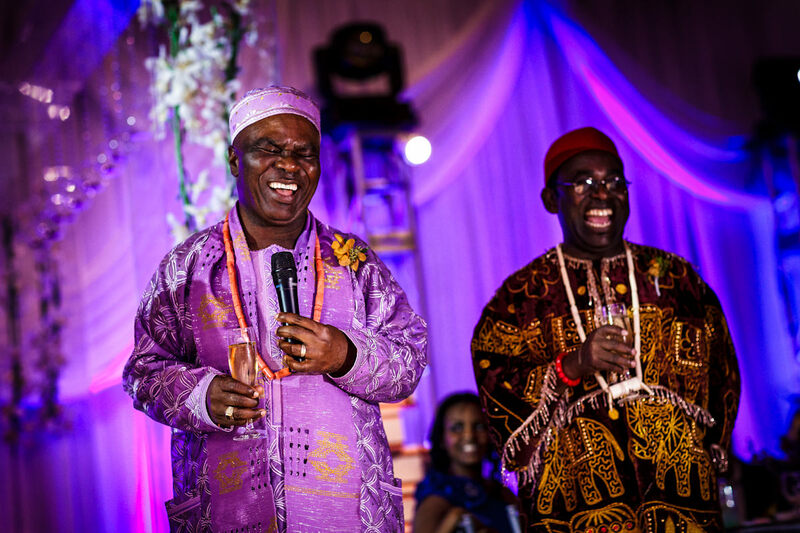 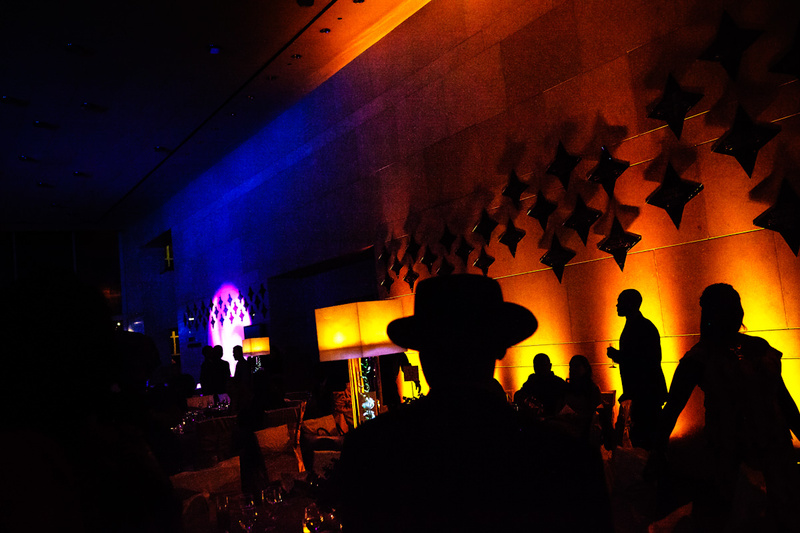 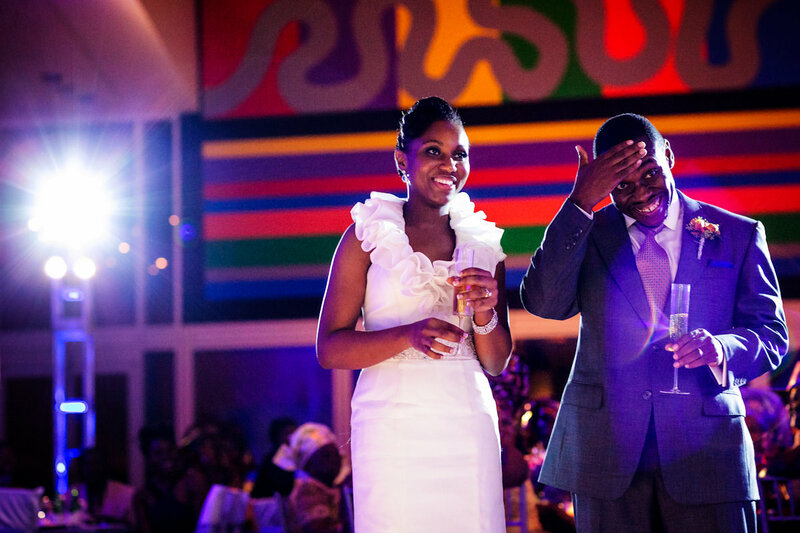 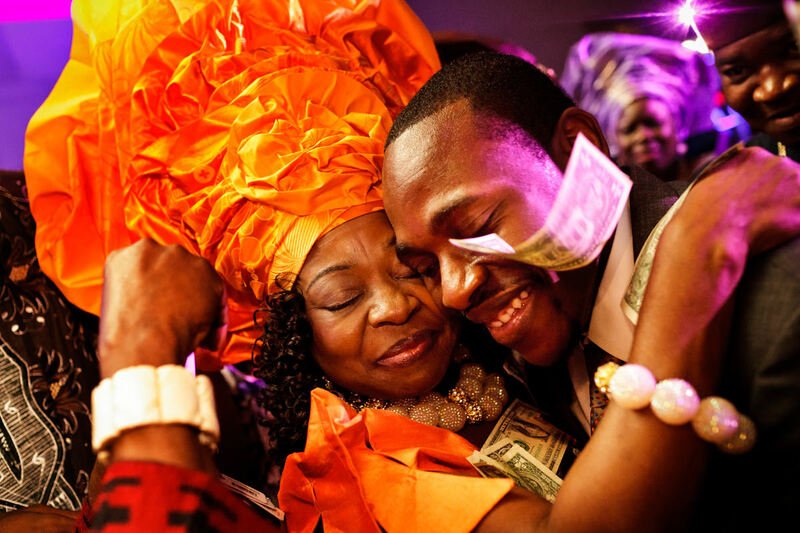 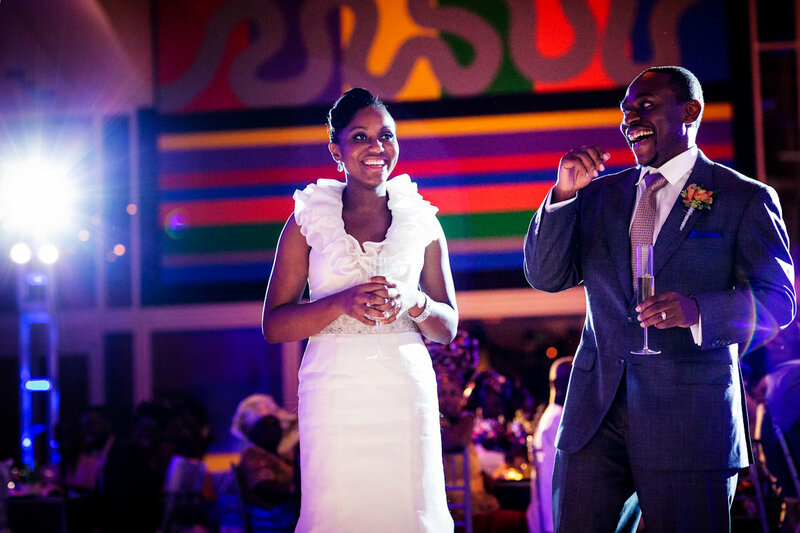 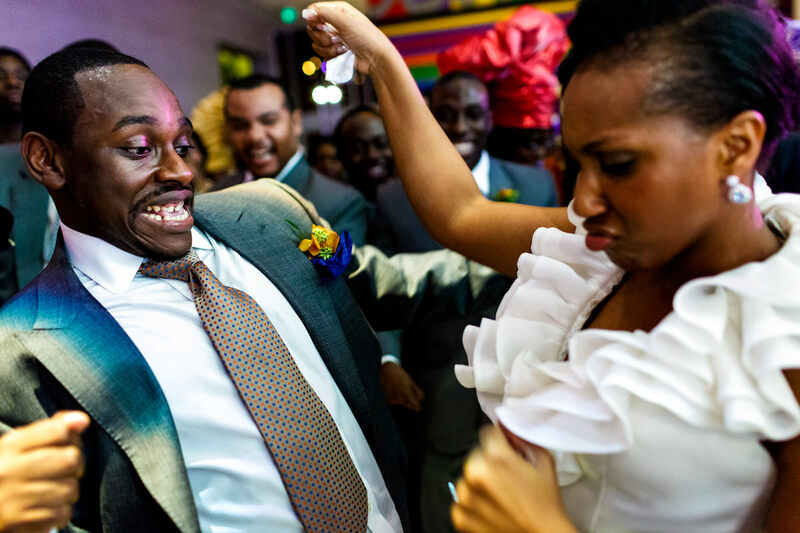 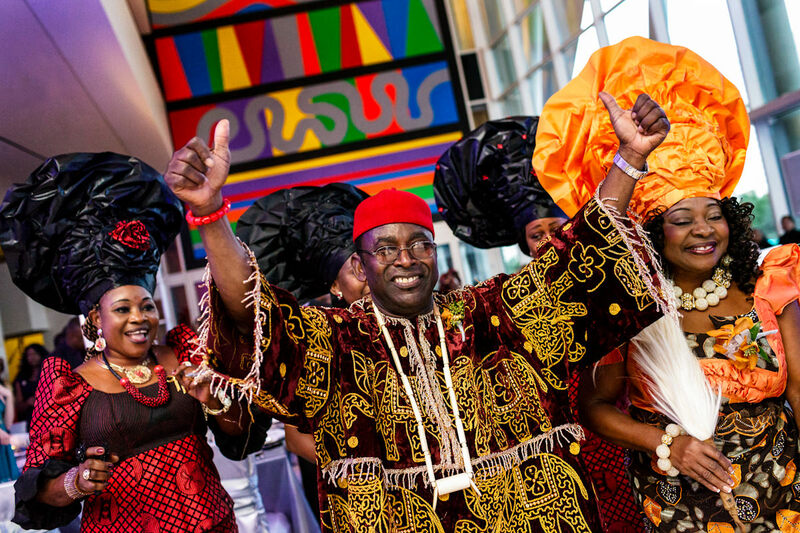 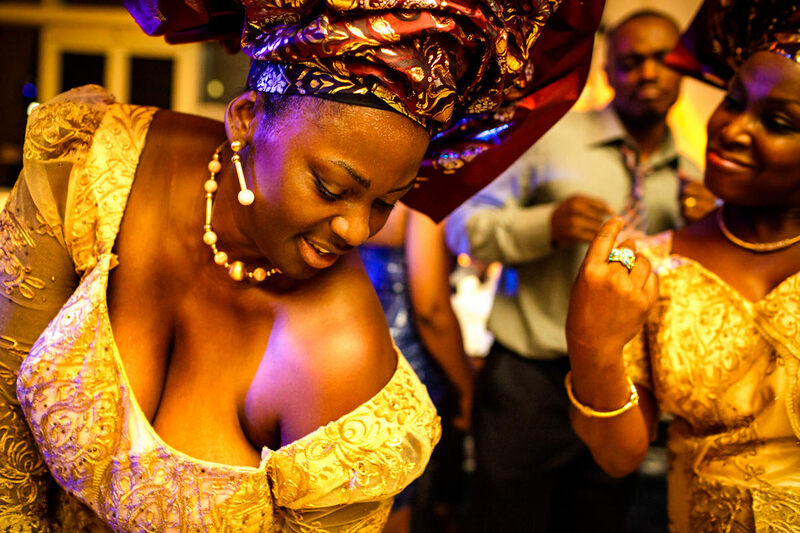 All the colorful clothes, all the special Nigerian wedding customs, and the dancing! 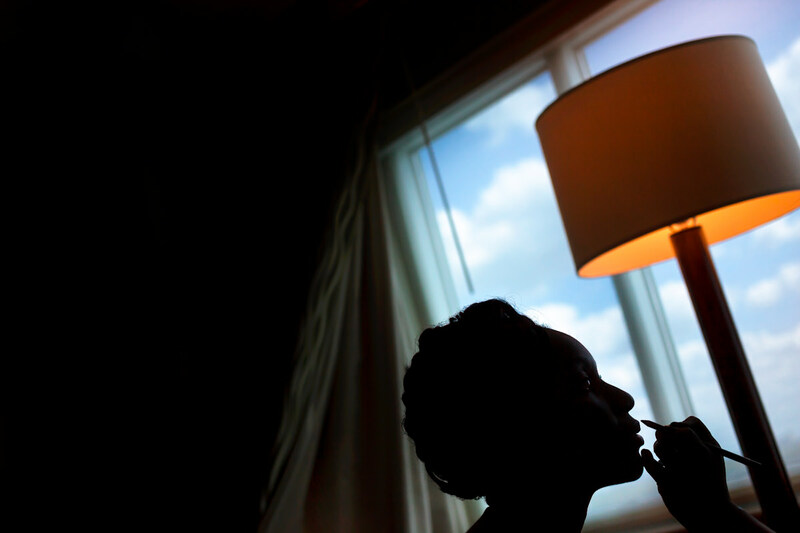 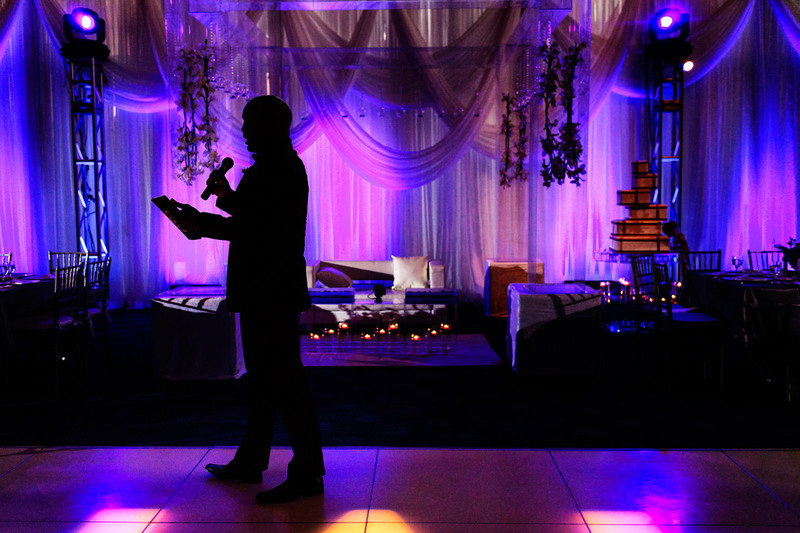 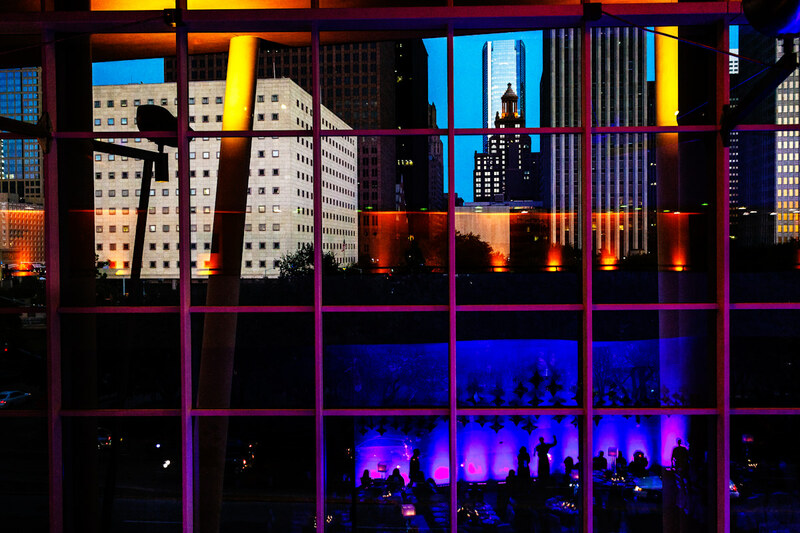 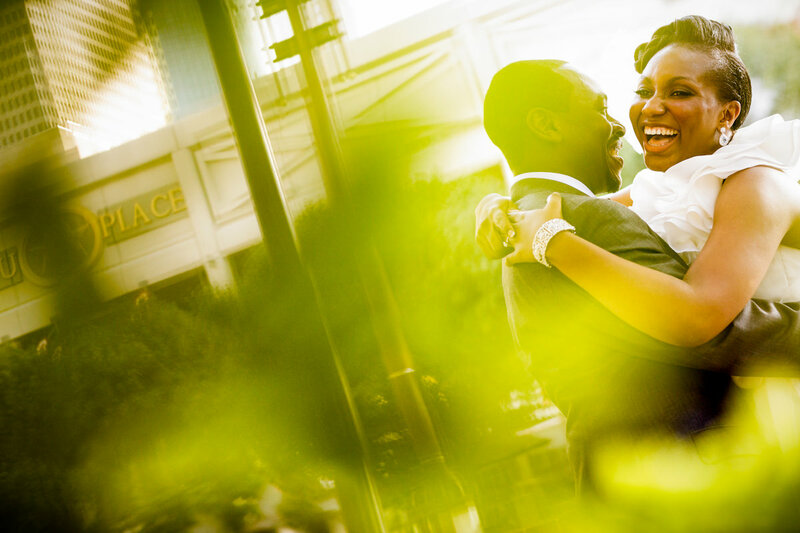 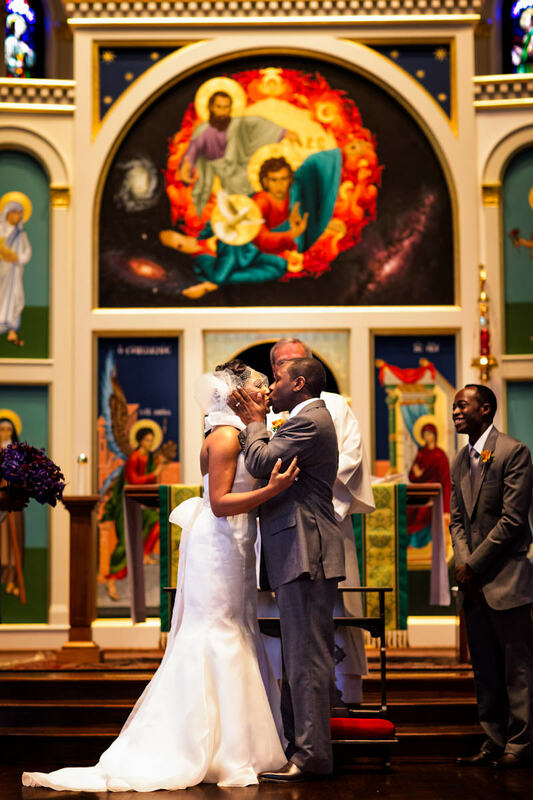 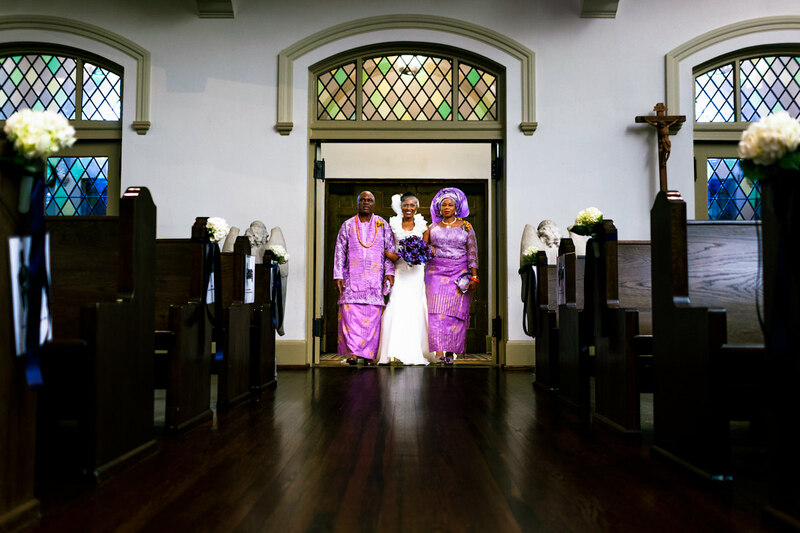 Ben and Erin shot a Nigerian wedding in Houston with guests coming in from Africa and all over the United States. 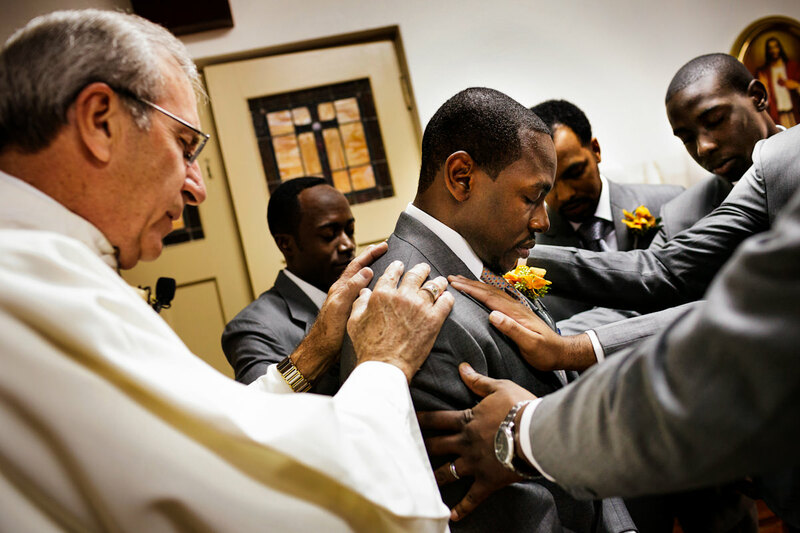 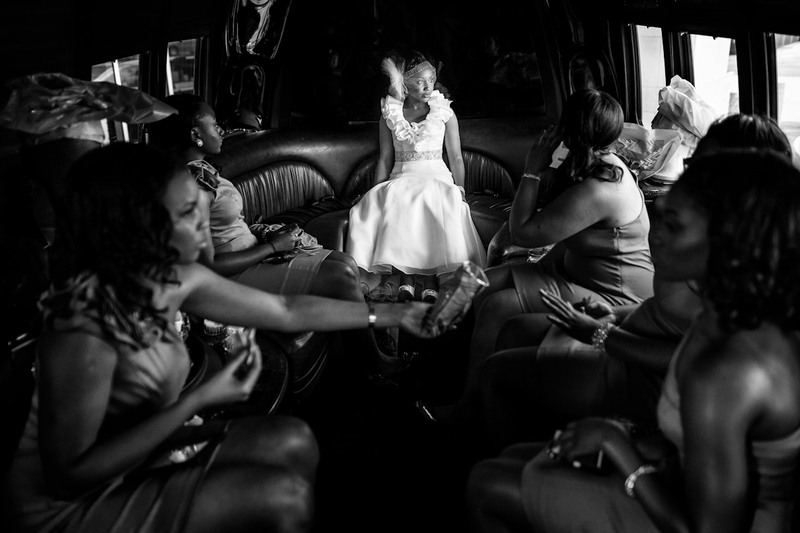 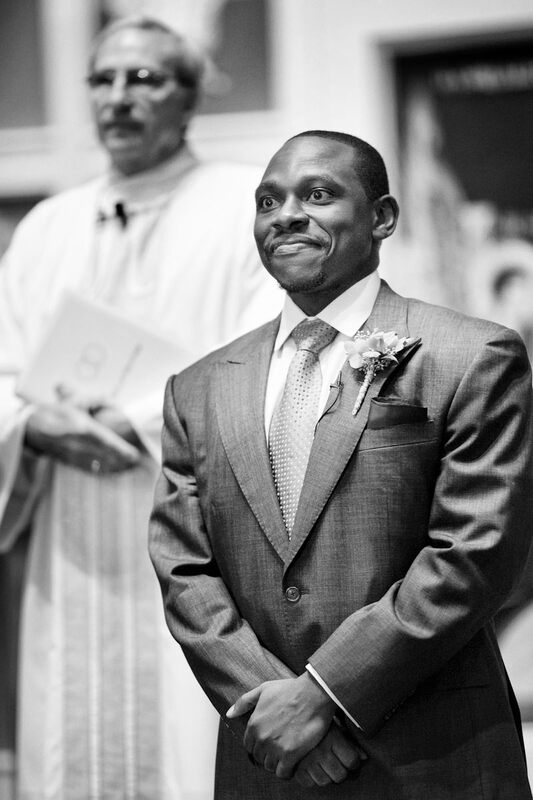 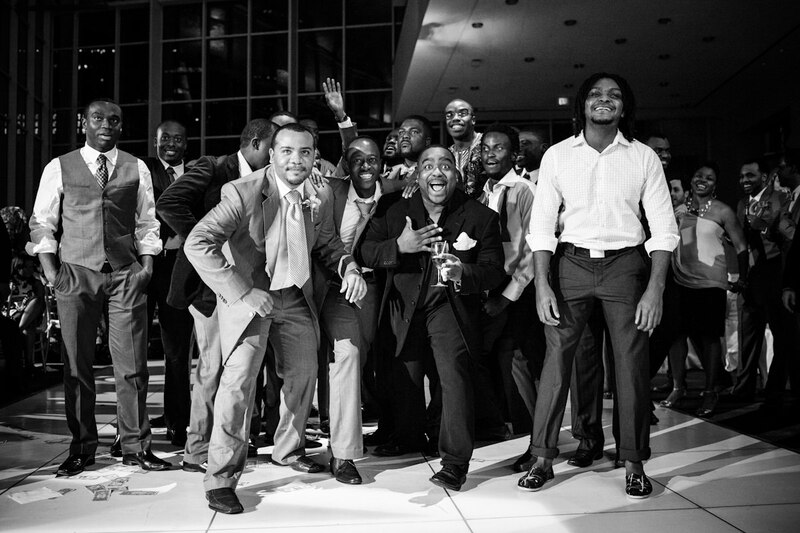 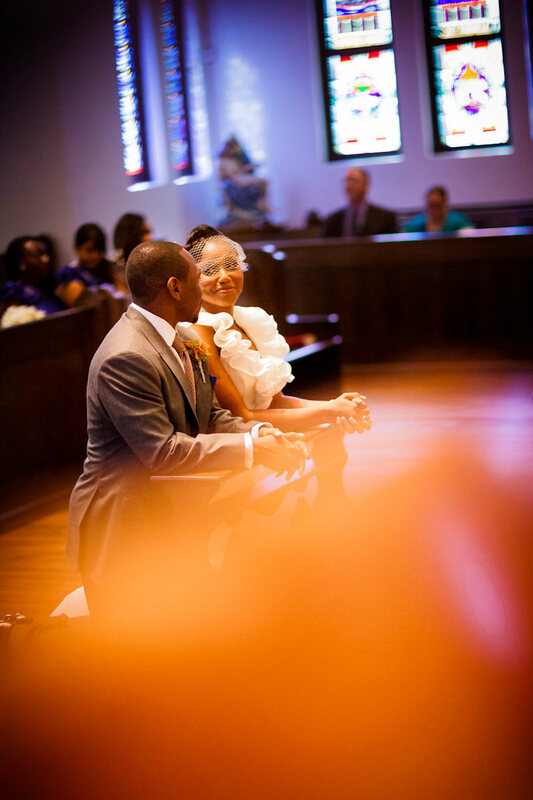 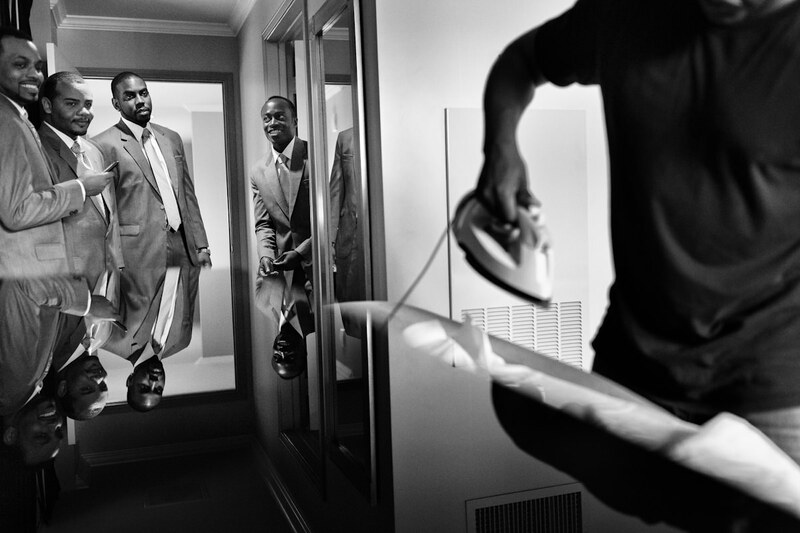 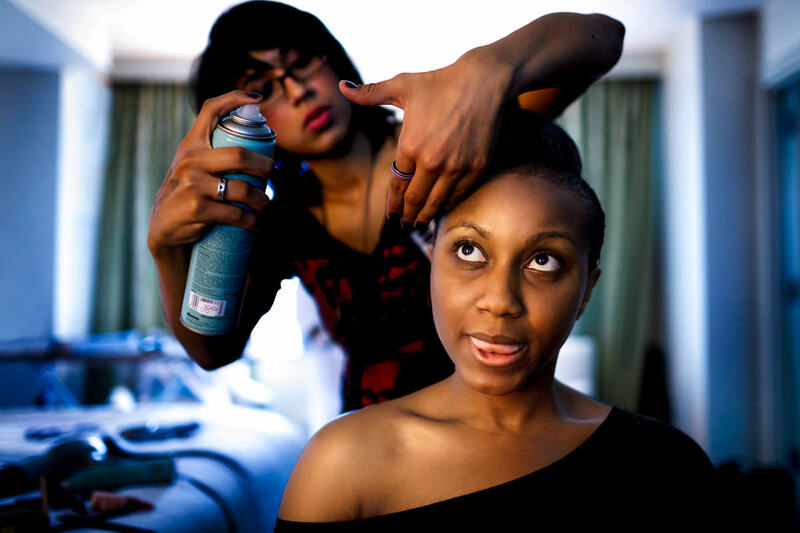 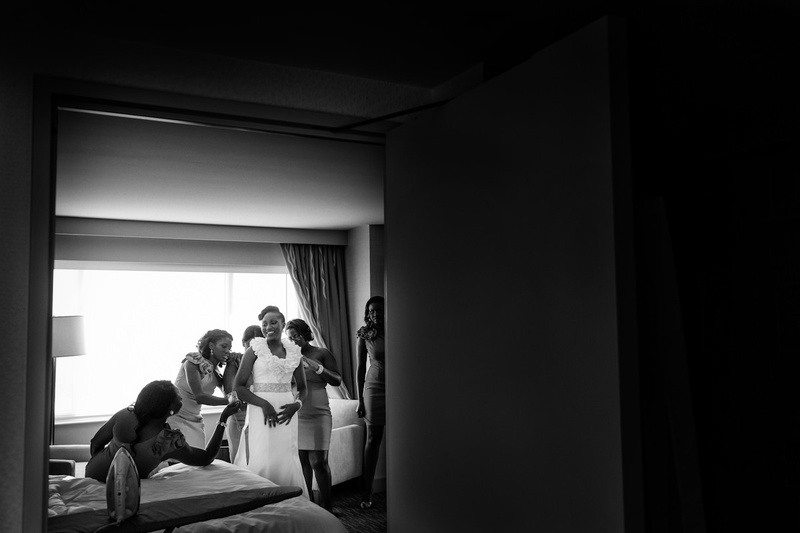 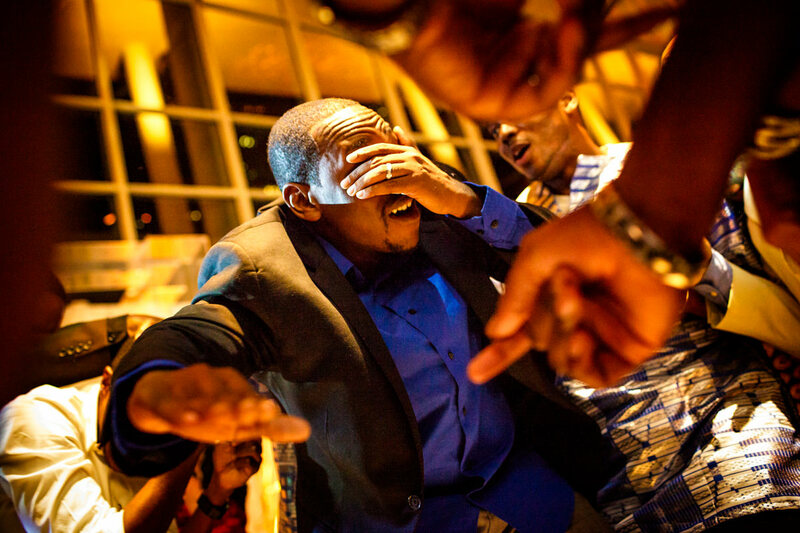 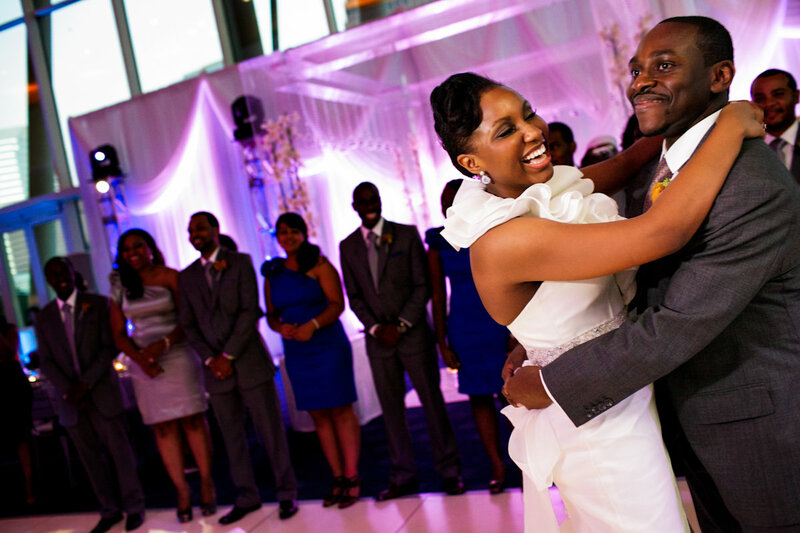 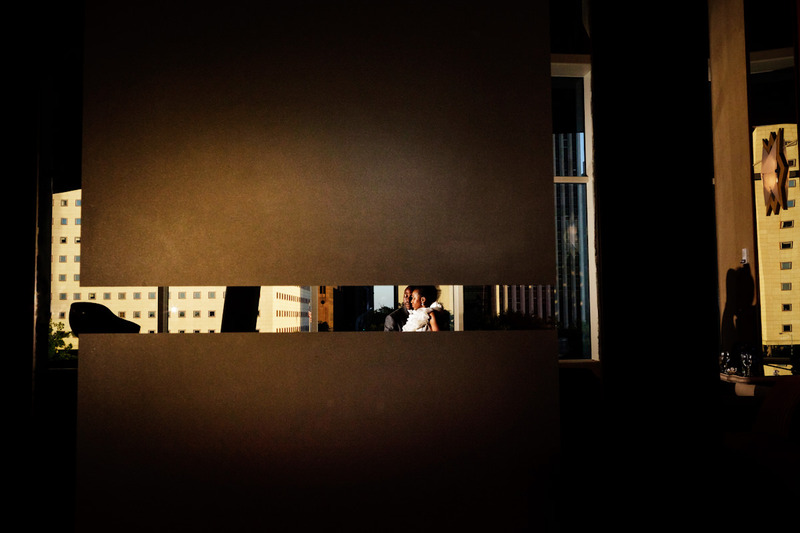 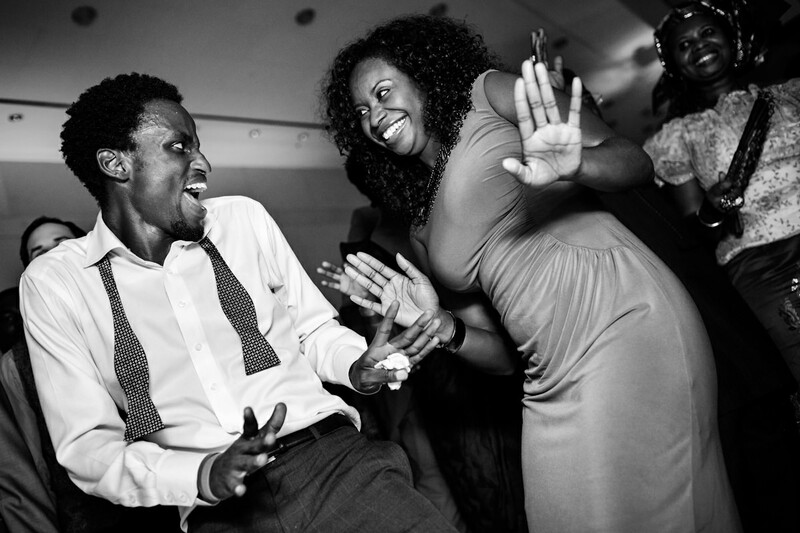 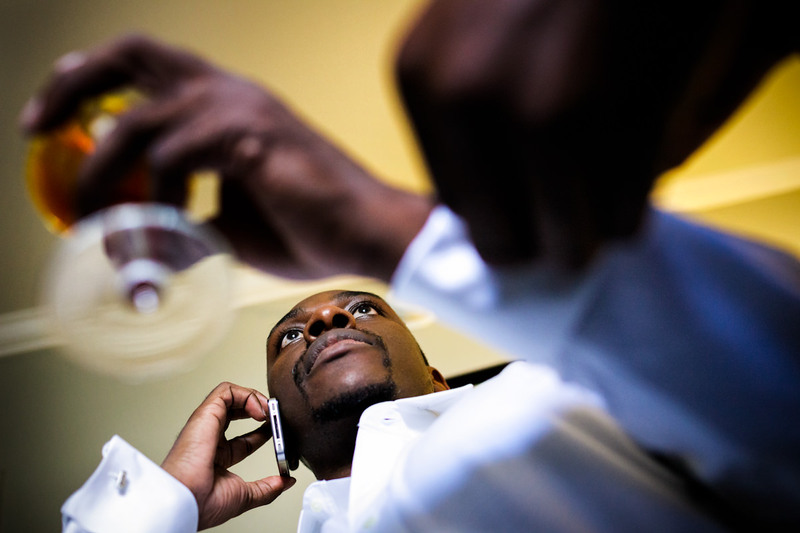 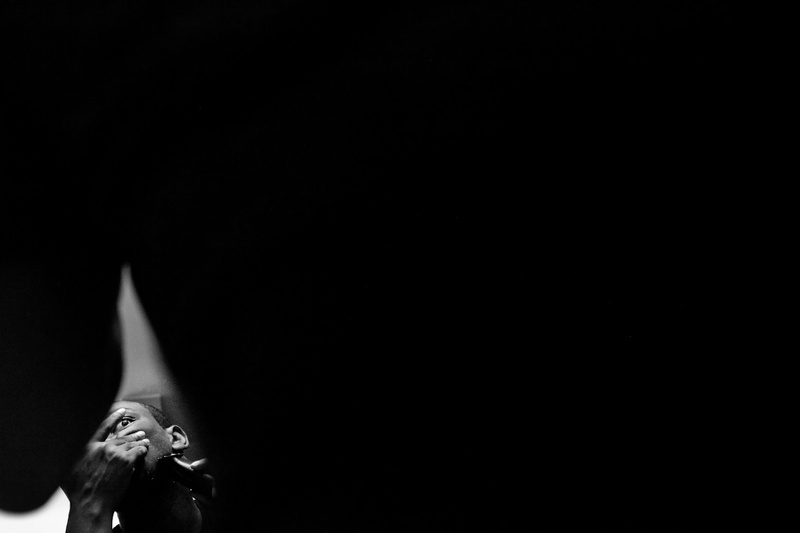 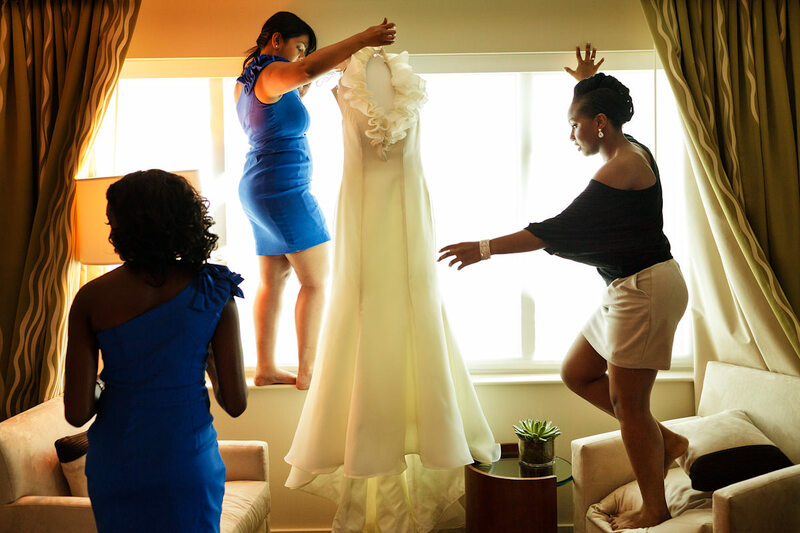 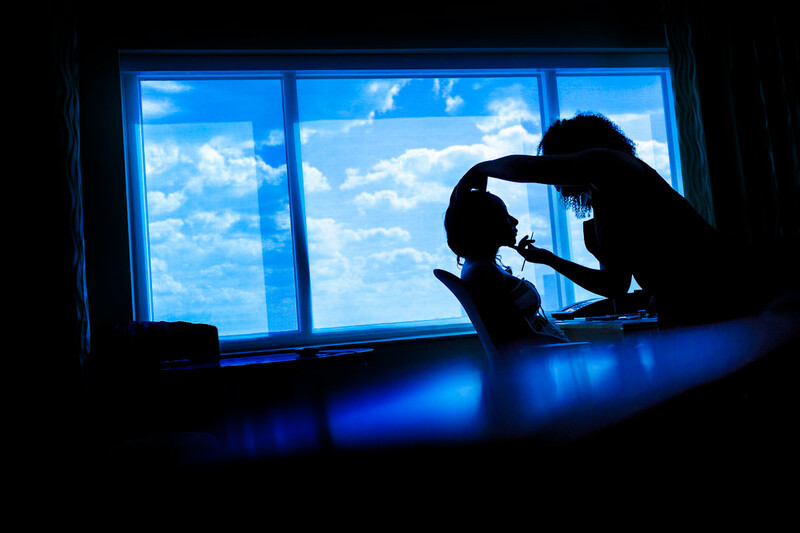 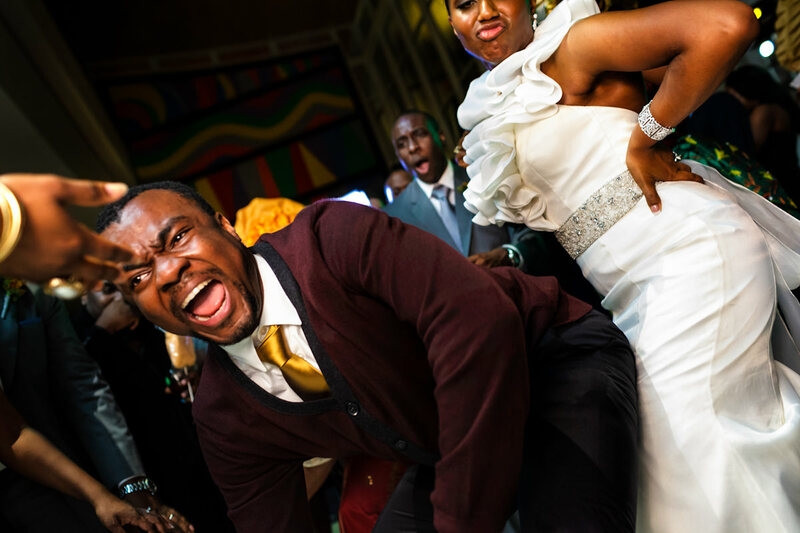 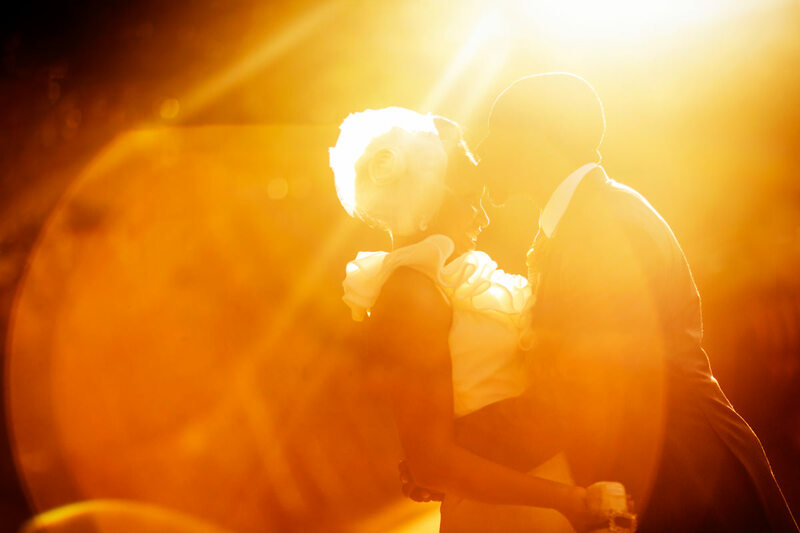 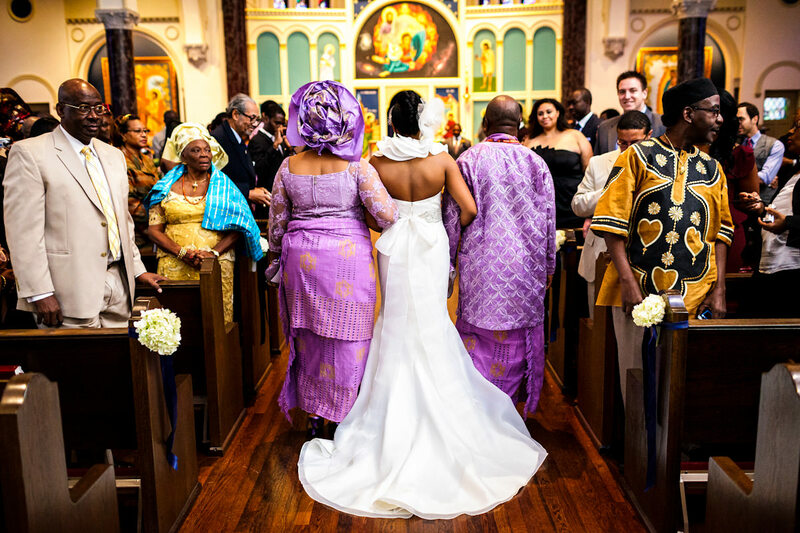 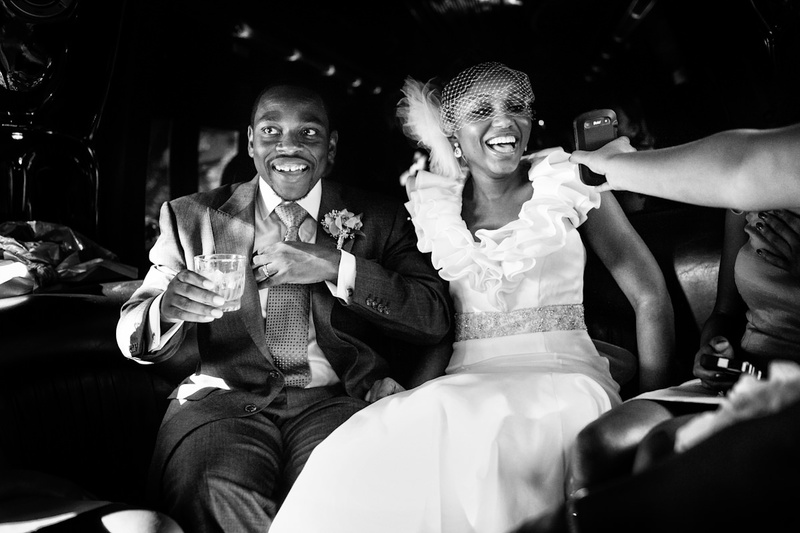 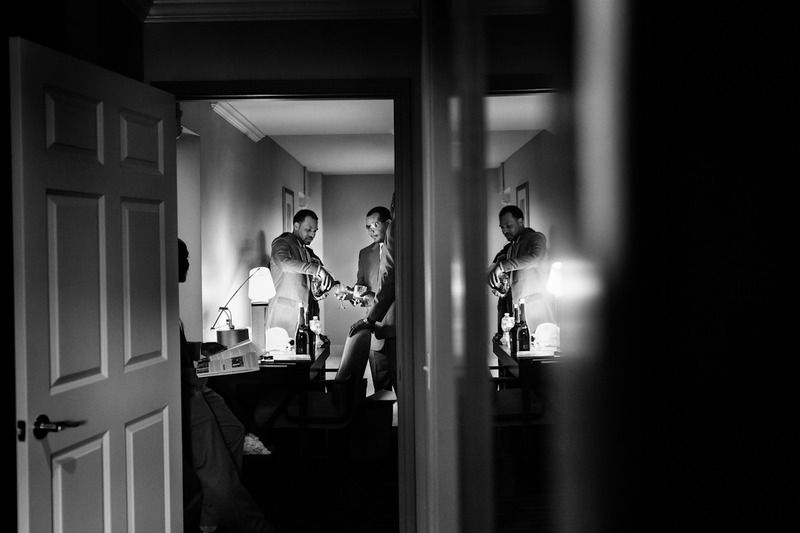 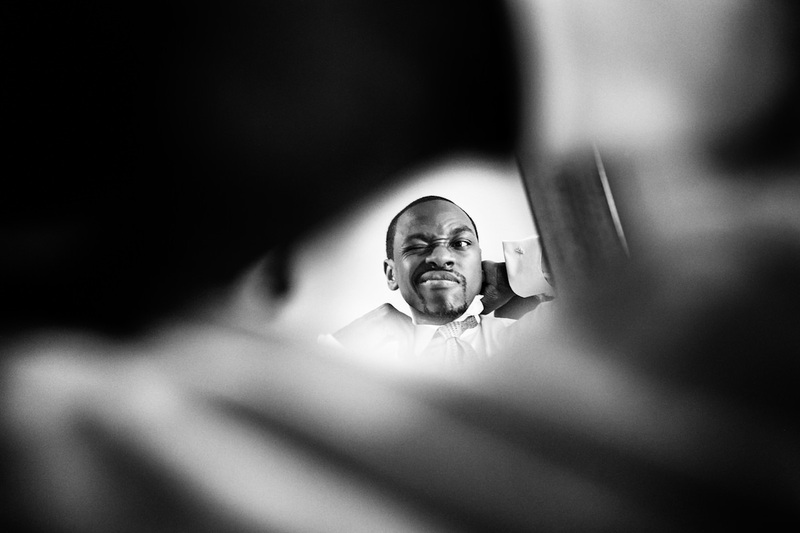 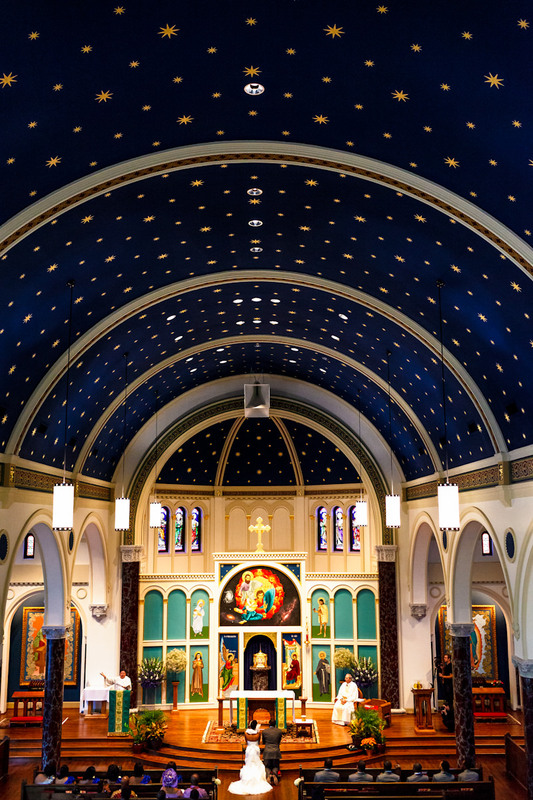 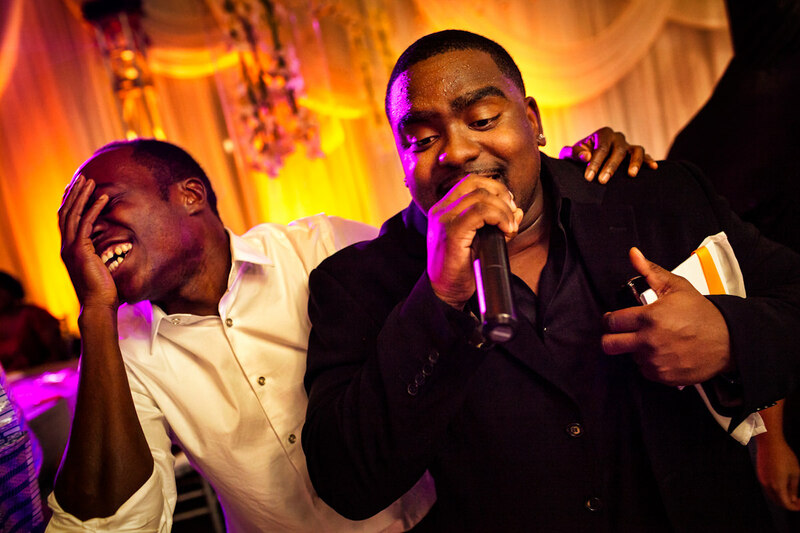 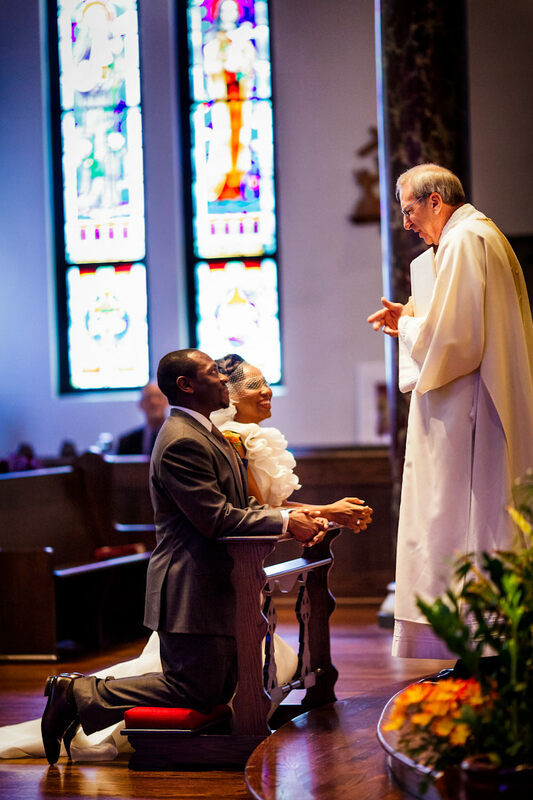 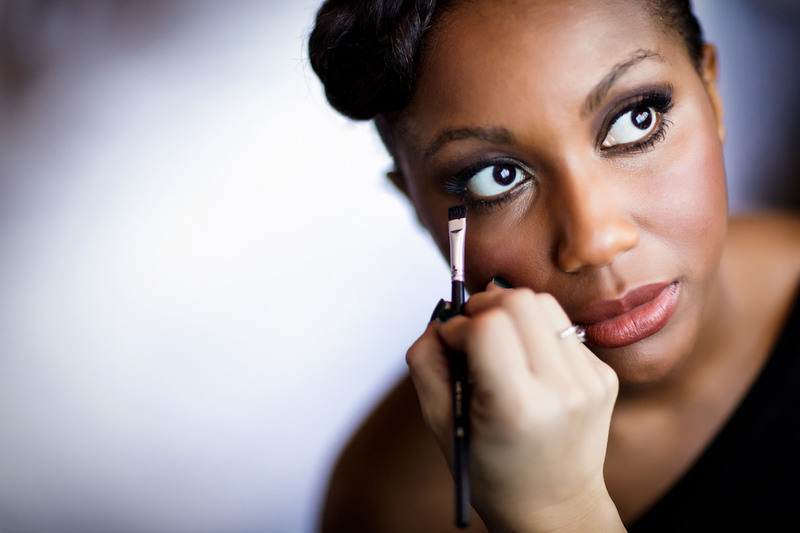 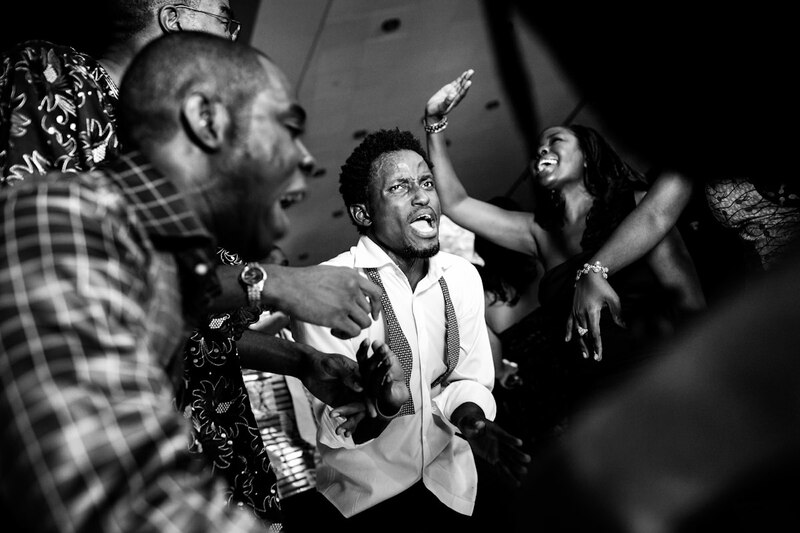 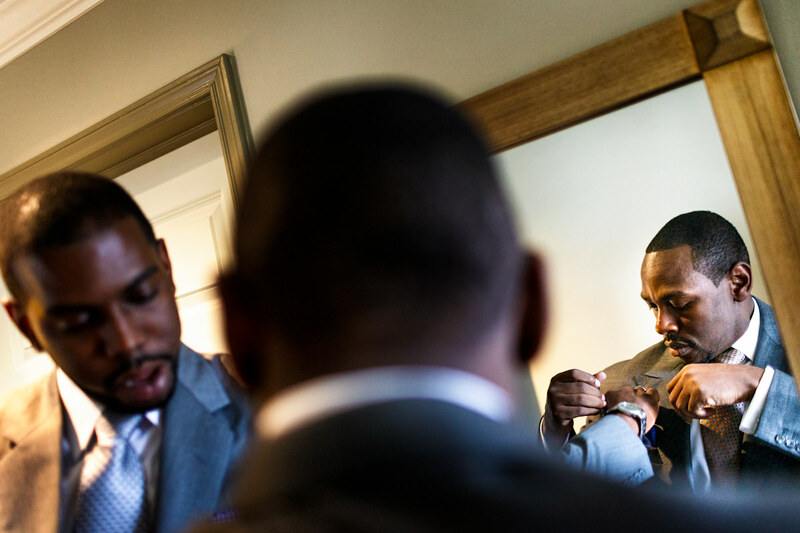 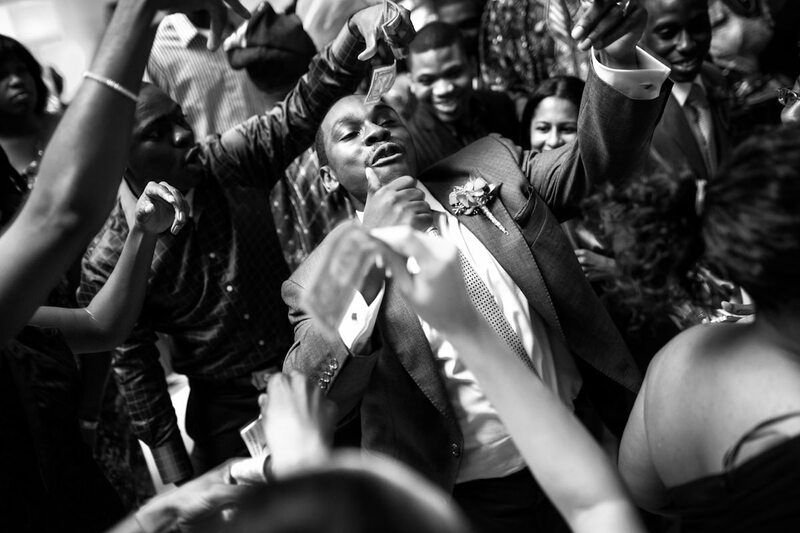 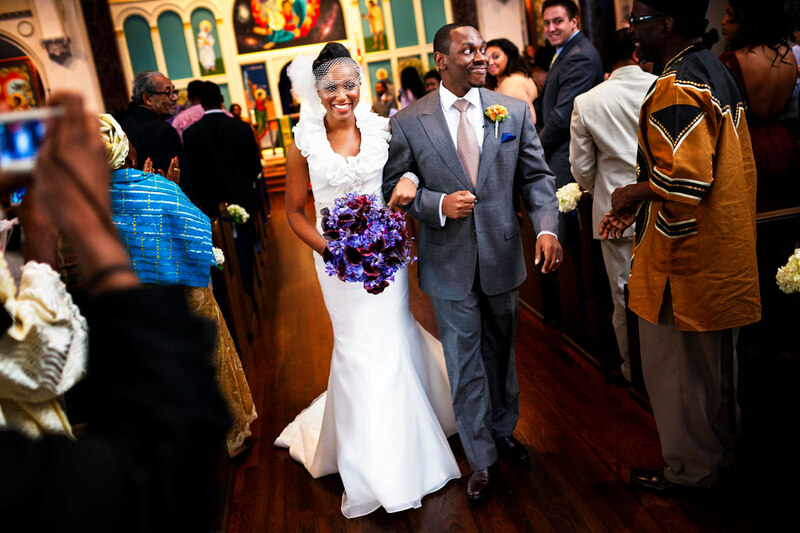 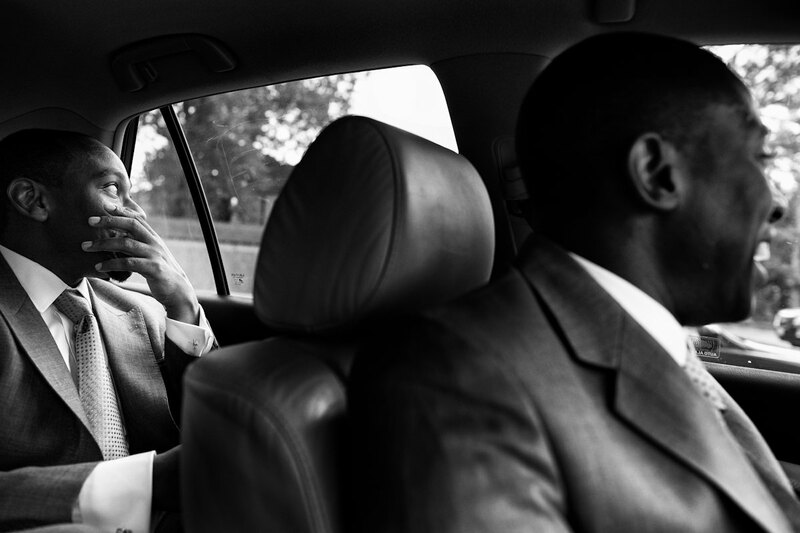 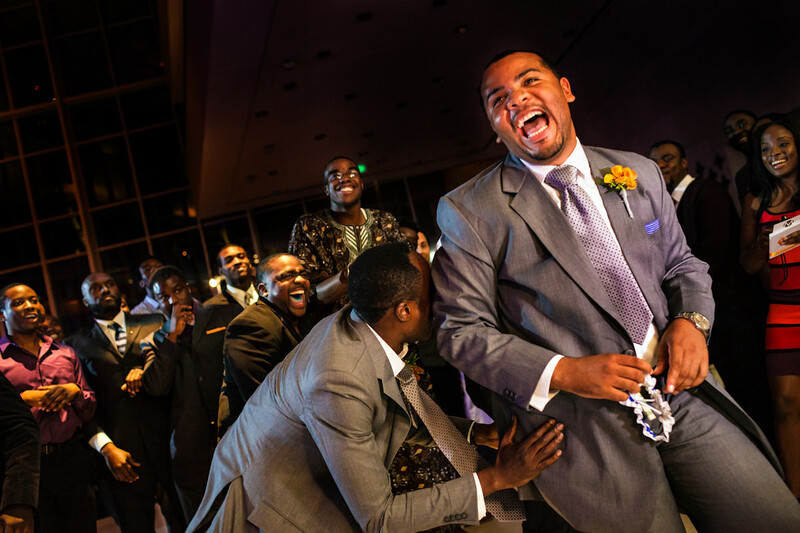 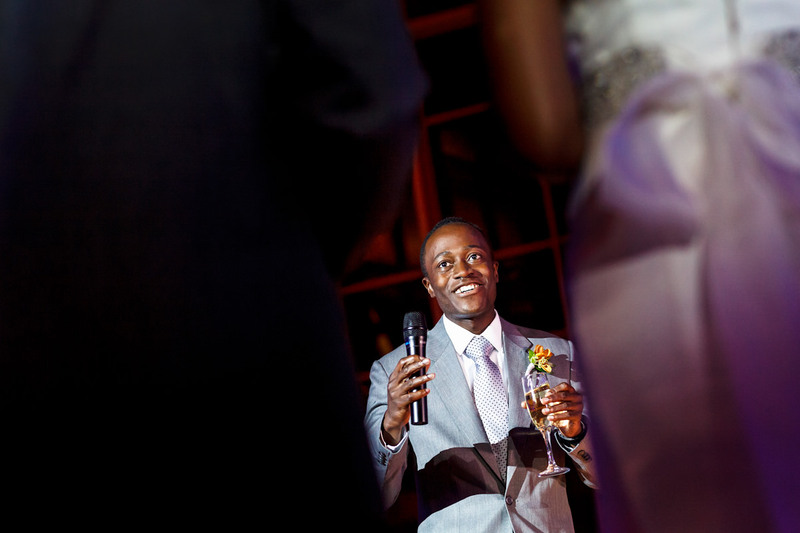 The groom, Collins, is a photographer himself and shoots a lot of Nigerian weddings in Texas. 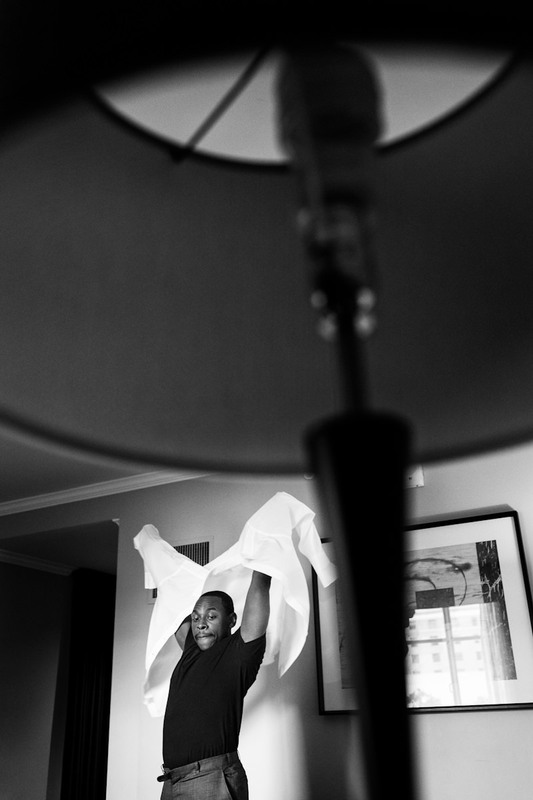 So we were really excited to have the fun challenge of creating photos for him of his own wedding. 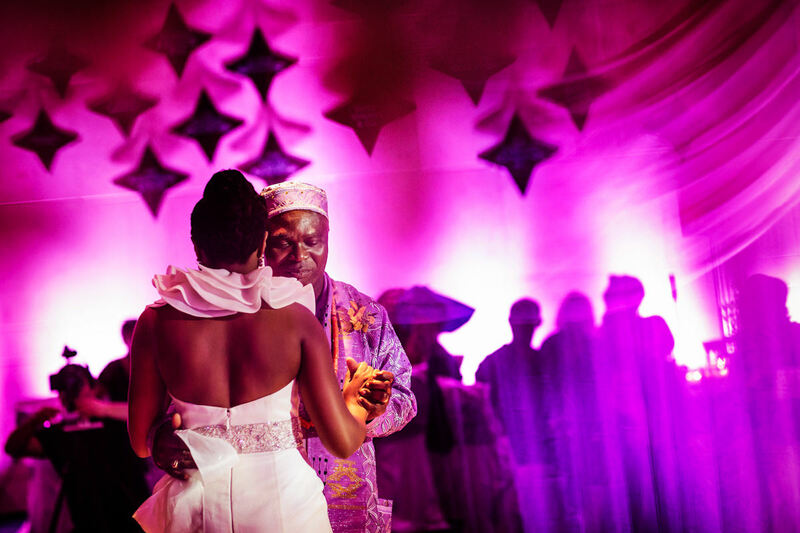 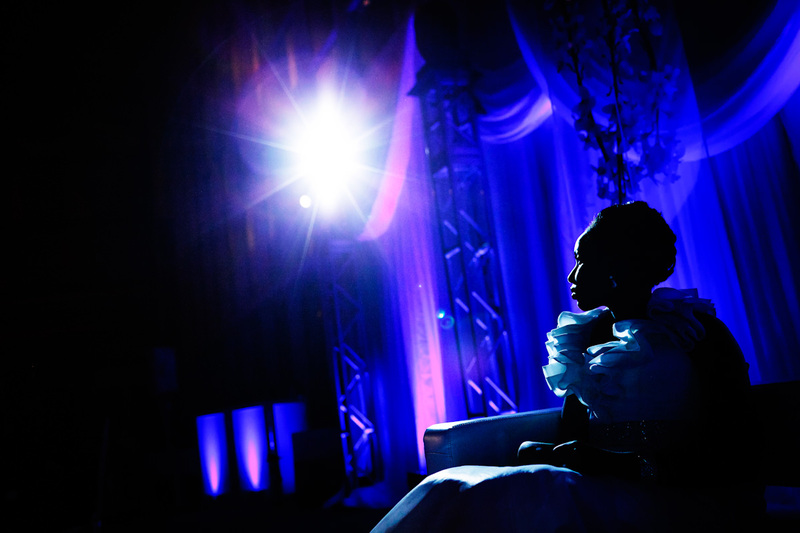 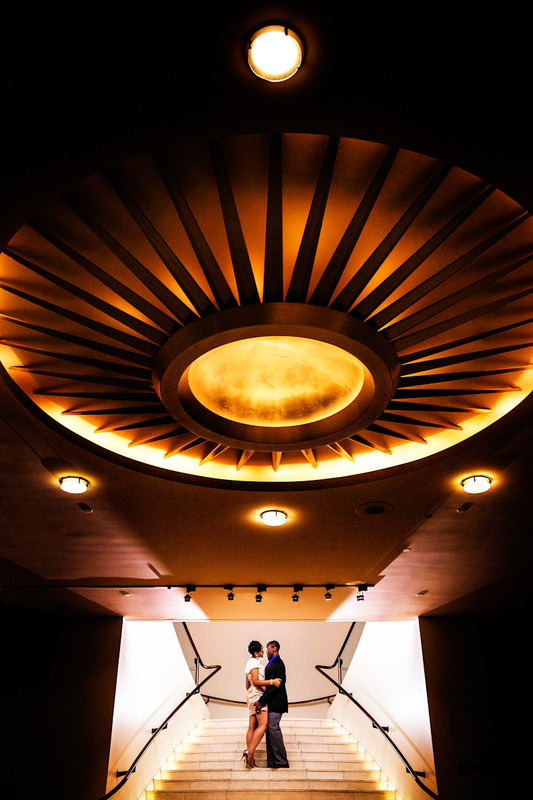 We hope to have many more Nigerian weddings to photograph in the future!